Great to hang in cupboards. 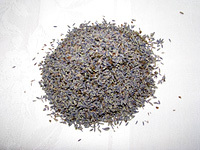 We use this lavender in all our sewn products. Customers also purchase this to make their own items. The scent will last for many years by crushing occasionally. 1 cup is about 24gm. 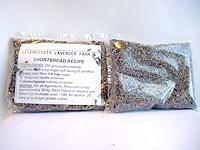 We have been growing lavender since 1990 and are experts in producing the best quality dried lavender available. We also contract harvest for other farms so produce large quantites and specialise in bulk supply. 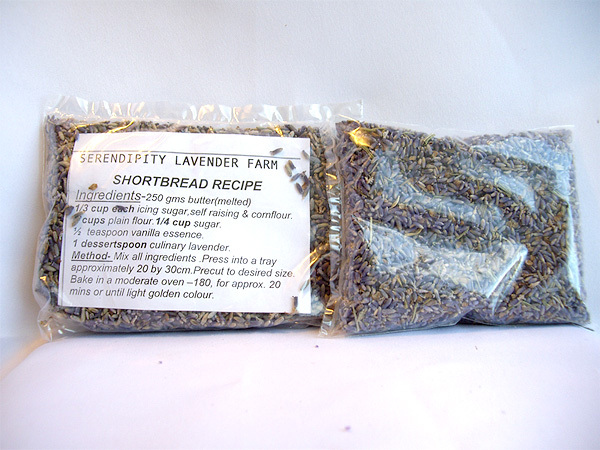 Most of the lavender sold on eBay however, is imported lavender usually from Eastern European countries. It has to be treated with insecticide to be brought into the country. 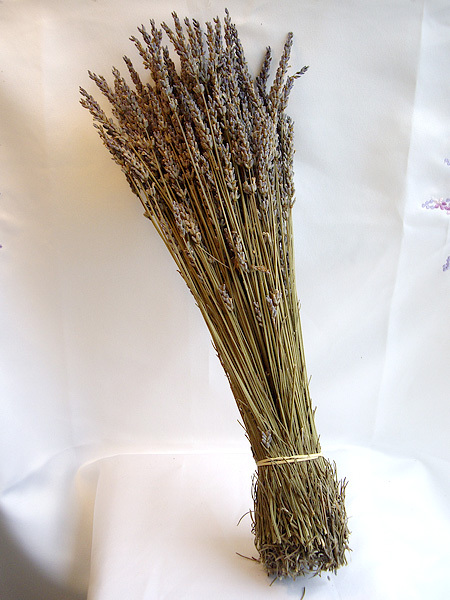 It retains an unpleasant chemical scent which overpowers the lavender. It tends to be dusty and poorer quality. 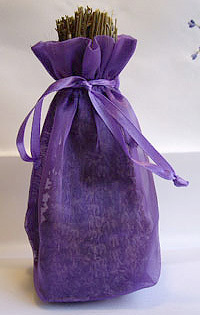 25% discount on organza bags when purchasing this lavender. 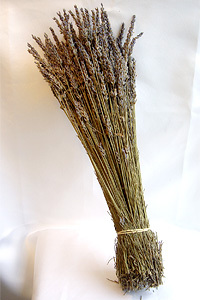 A sweeter lavender which may be used for cooking. Use sparingly as the flavour is strong. Scones, Shortbread, Biscuits or Muffins. 25gm + your choice of recipe.